Respawn Entertainment, lead by former co-Infinity Ward head and co-creator of the Modern Warfare series, Vince Zampella, has been up to something. Recent reports indicate that the studio, now under EA publishing, has filed for the trademark “Titan,” registered on April 11. “Titan” could, obviously, mean a number of things – from the game’s working title to its actual retail title, or anything in between. What do you guys think? 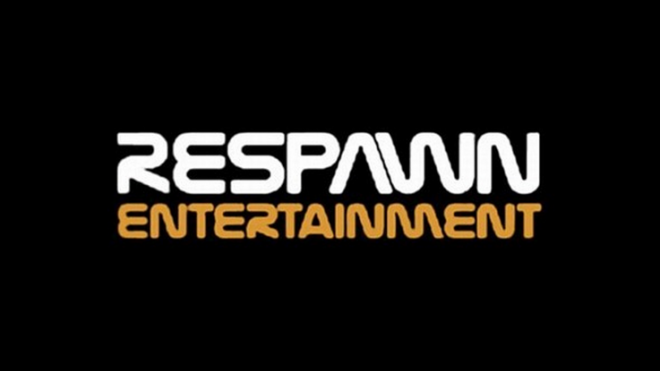 Last we heard of Respawn Entertainment, we found out they would be headed to E3 2013 and “have no intention of showing up empty handed.” So, expect to hear more closer to this June. We also sadly learned that Co-Founder Jason West left the company last March.